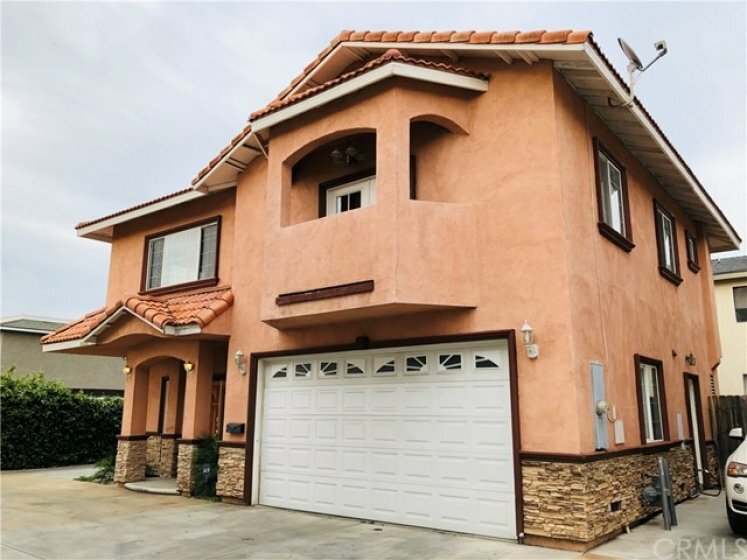 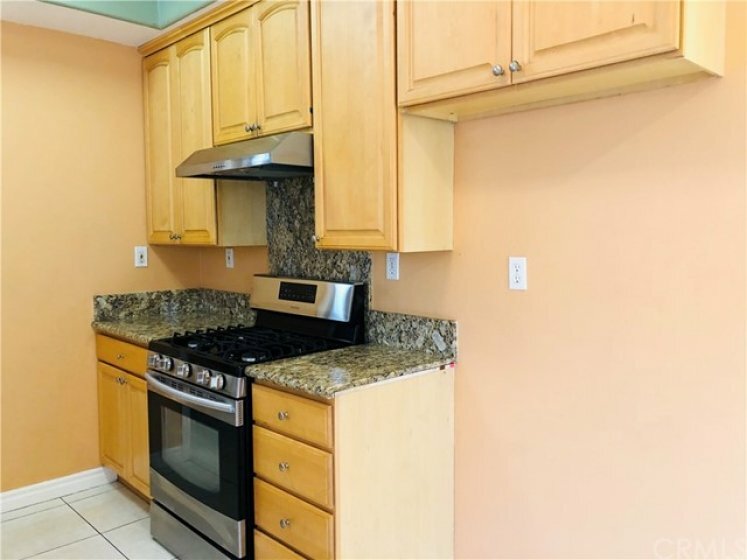 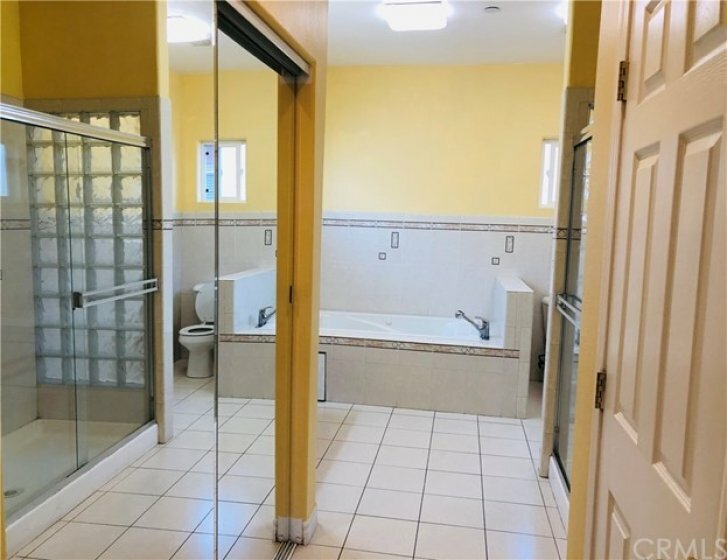 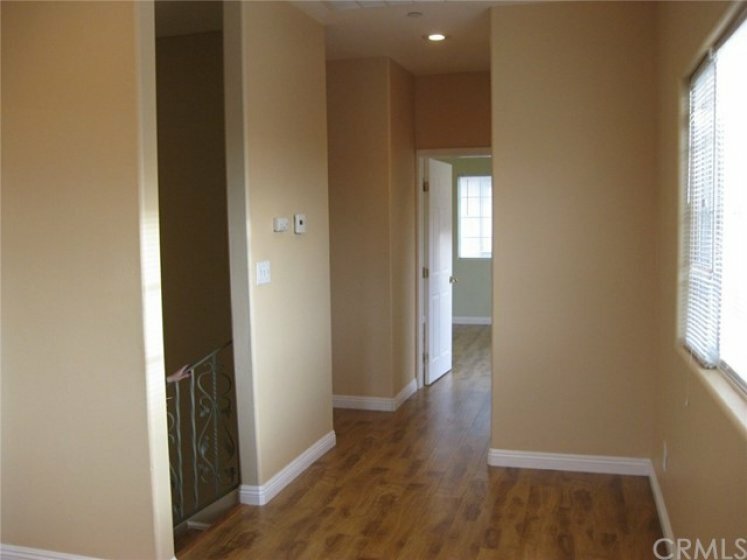 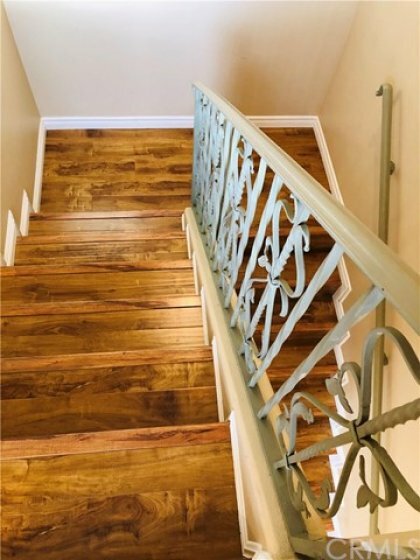 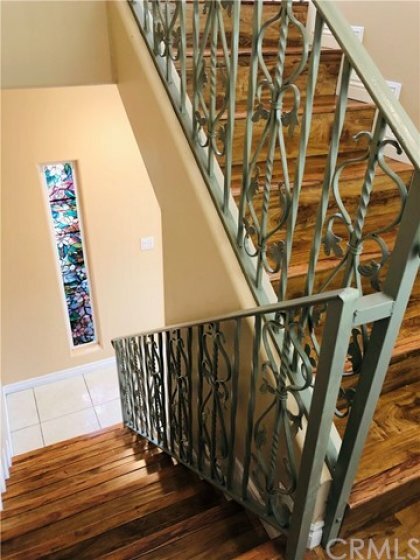 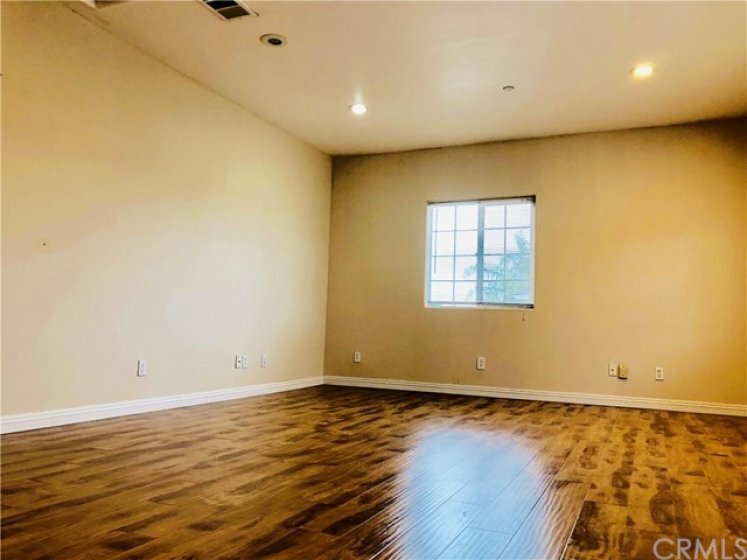 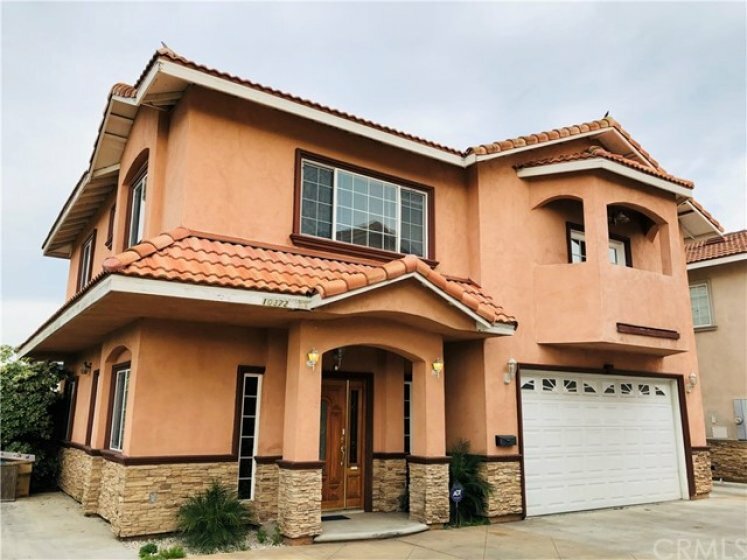 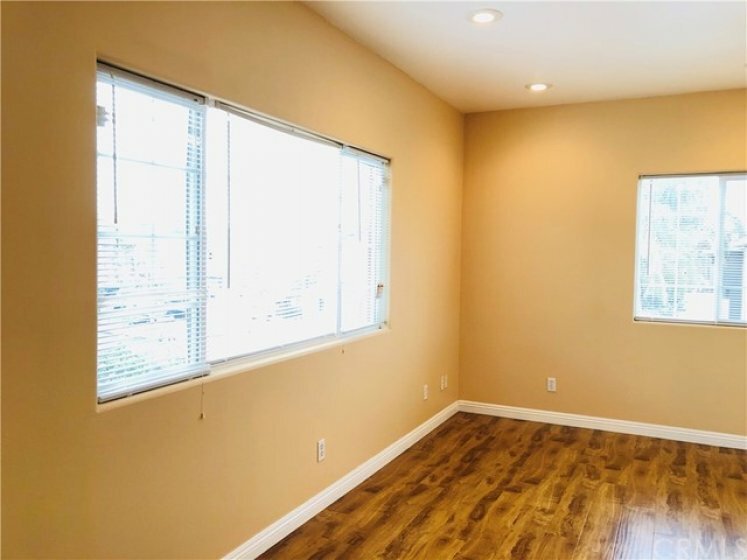 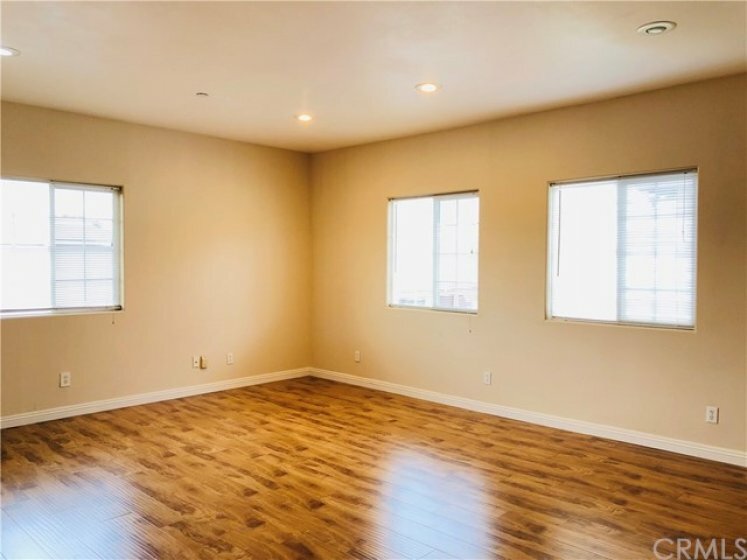 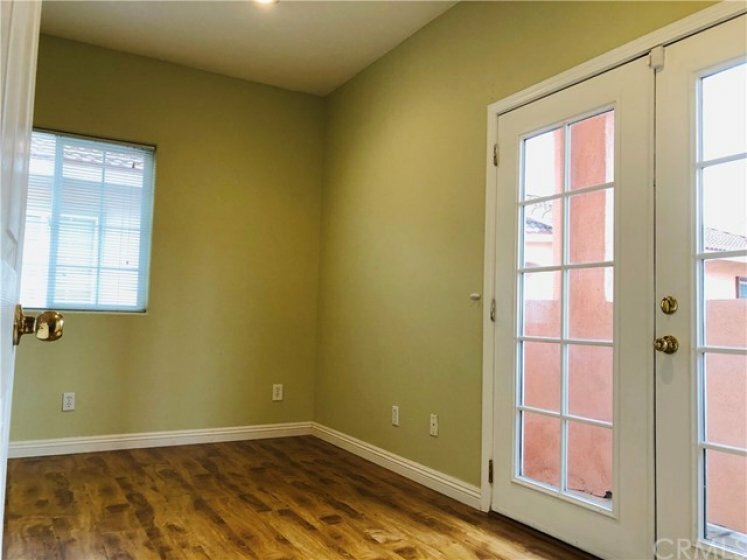 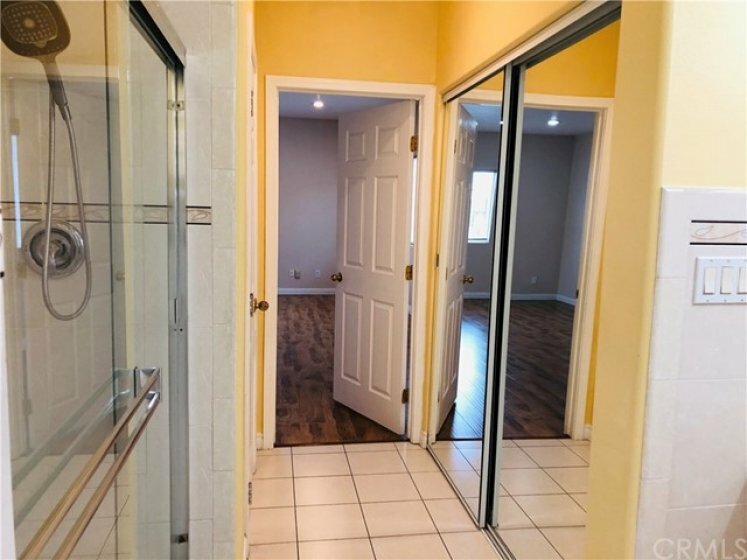 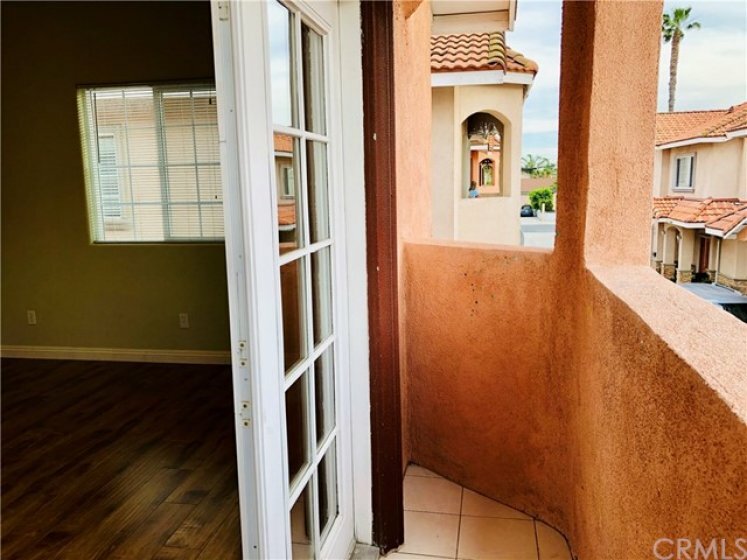 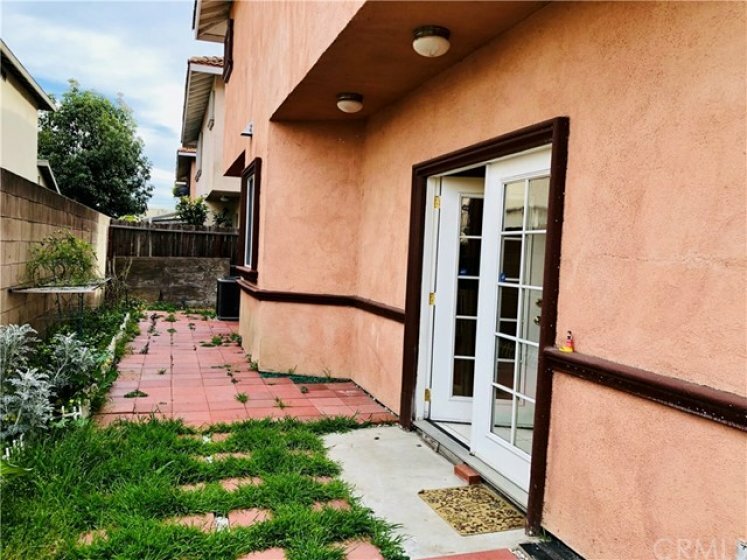 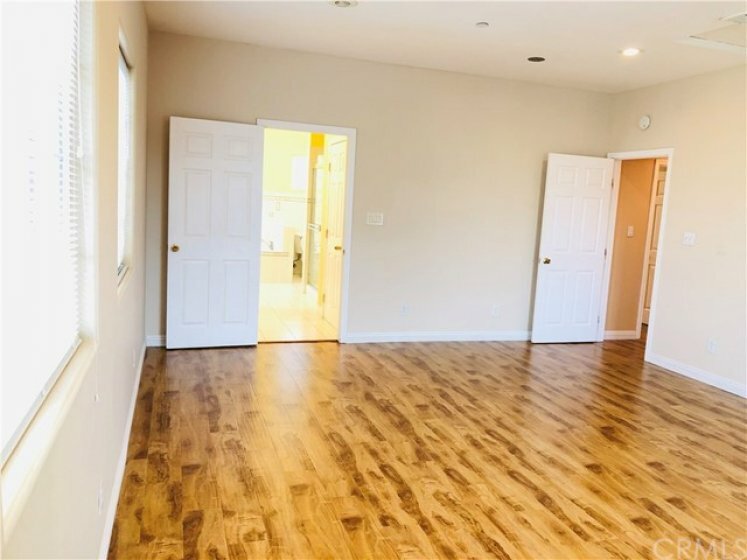 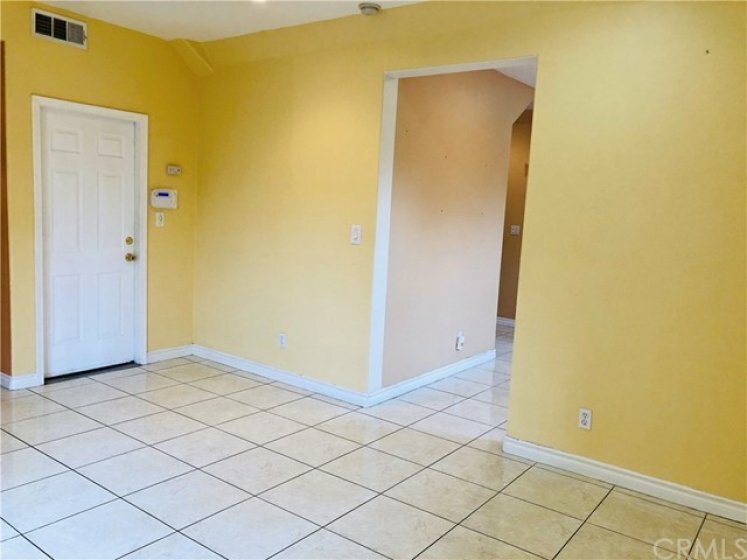 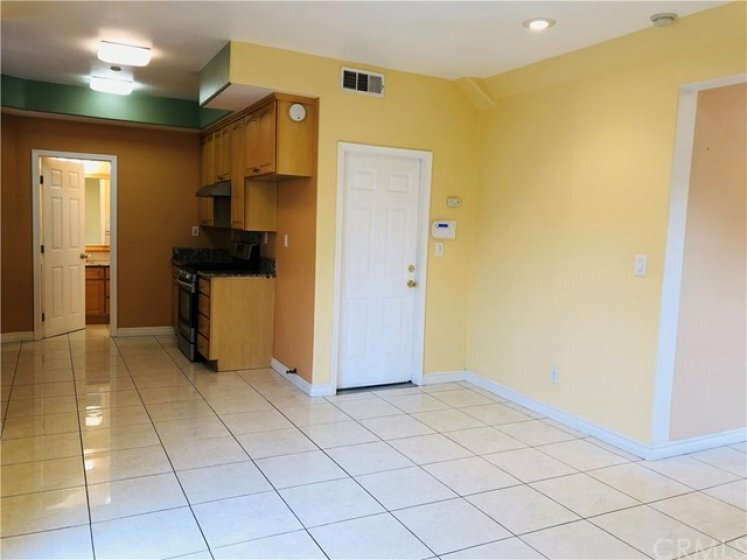 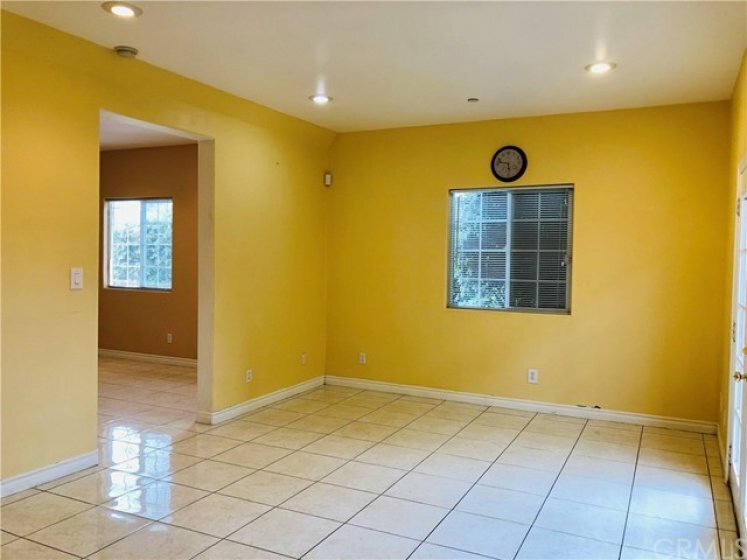 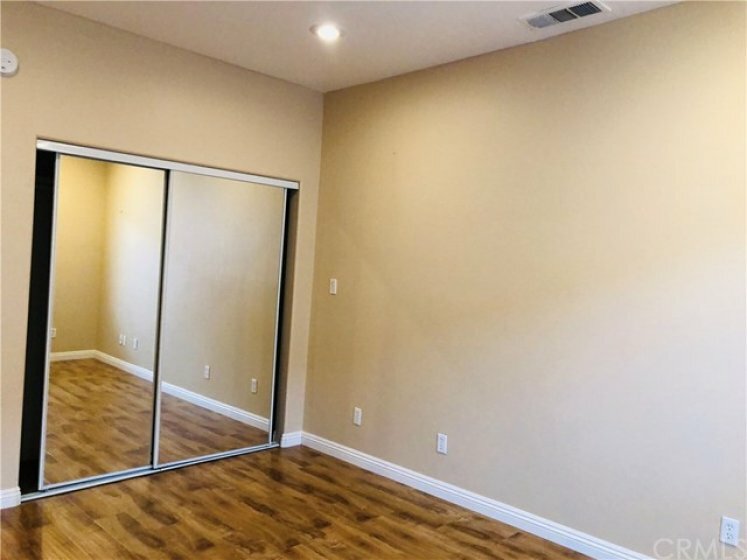 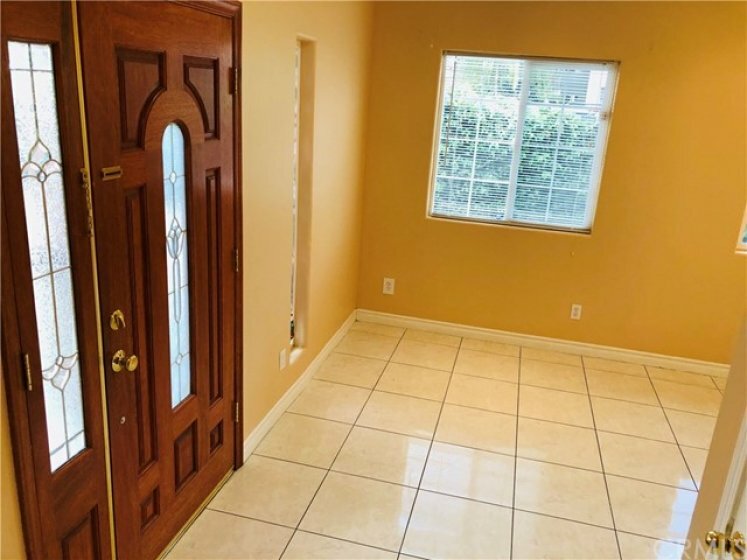 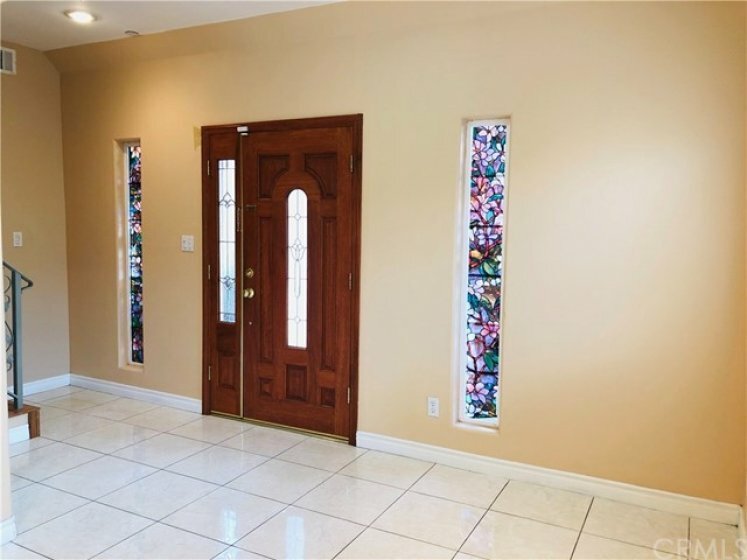 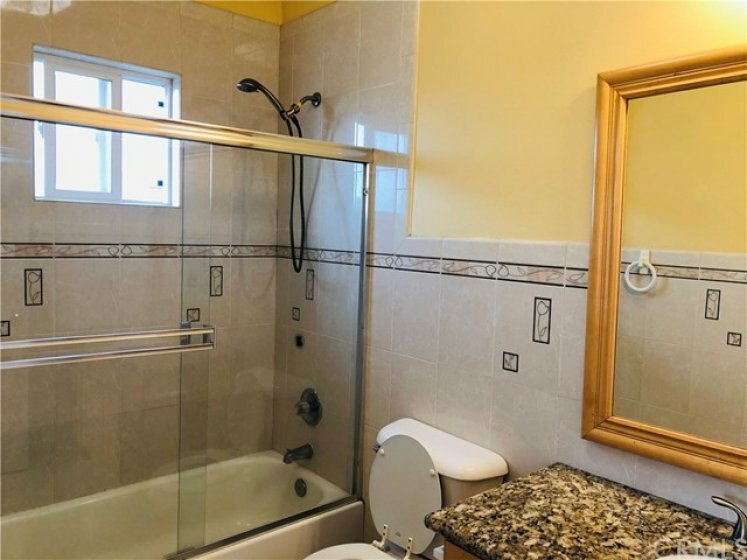 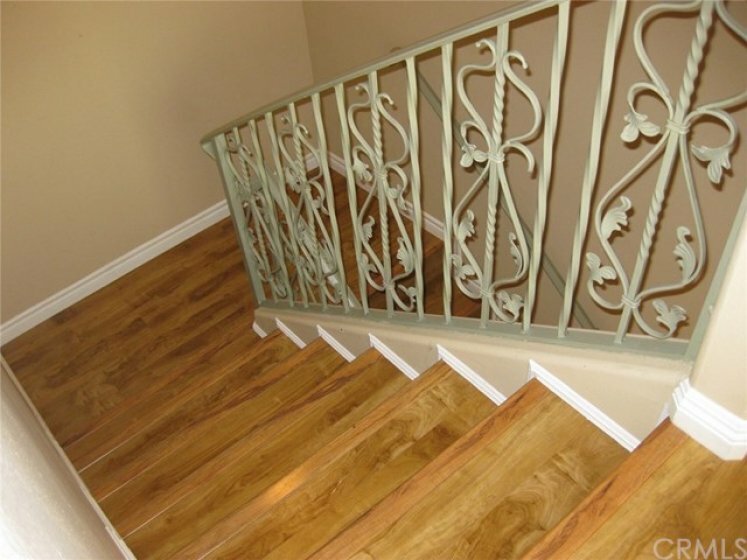 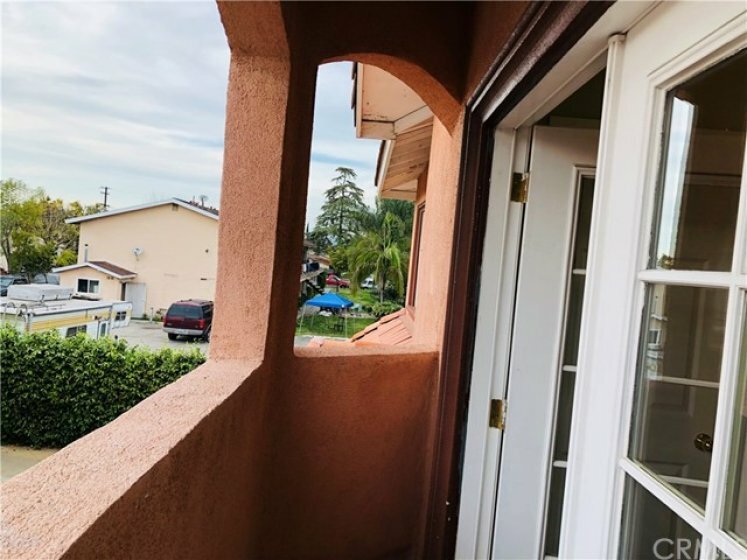 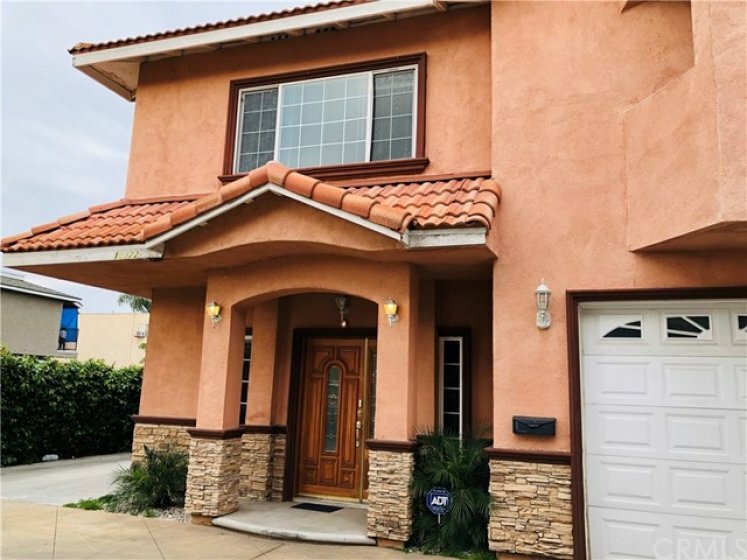 Very lovely and beautiful house with 1,800 sqf living space, was built in 2007 with modern style, all upgraded, 3 bedrooms, 2.5 bathrooms, 1 den, attached large 2 car garage with direct access, and 1 more additional parking right on the side of the house. 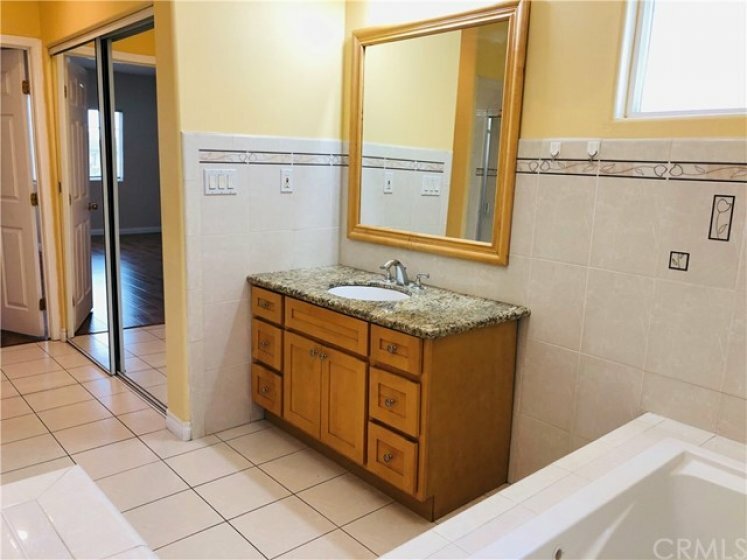 You will definitely love the Extra-Large Master bedroom with Jacuzzi tub, 1 additional shower and walking closet. 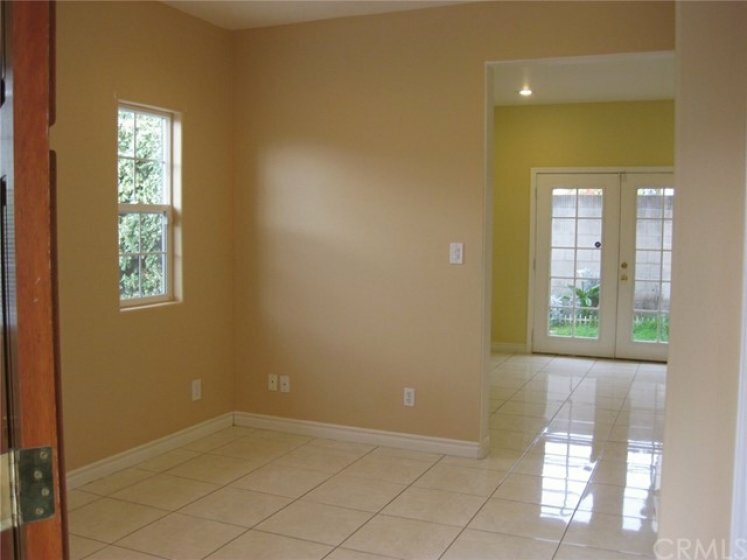 The other bedrooms are big too,and one even has balcony. 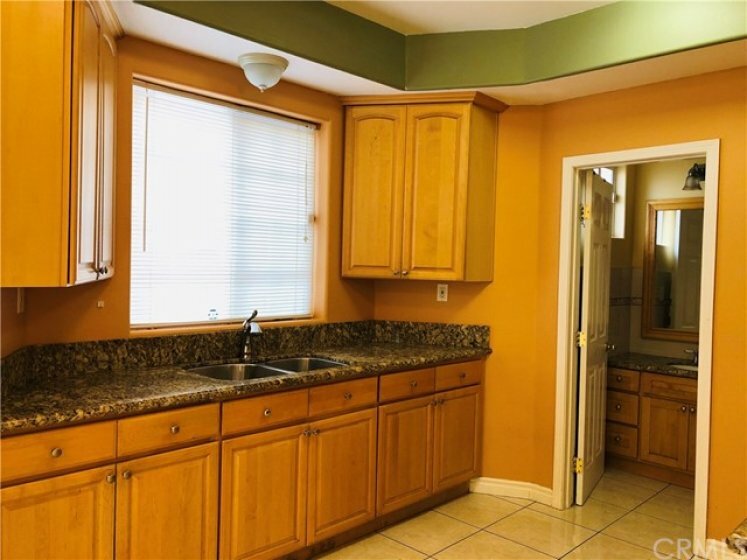 Wood floor, granite kitchen counter top. 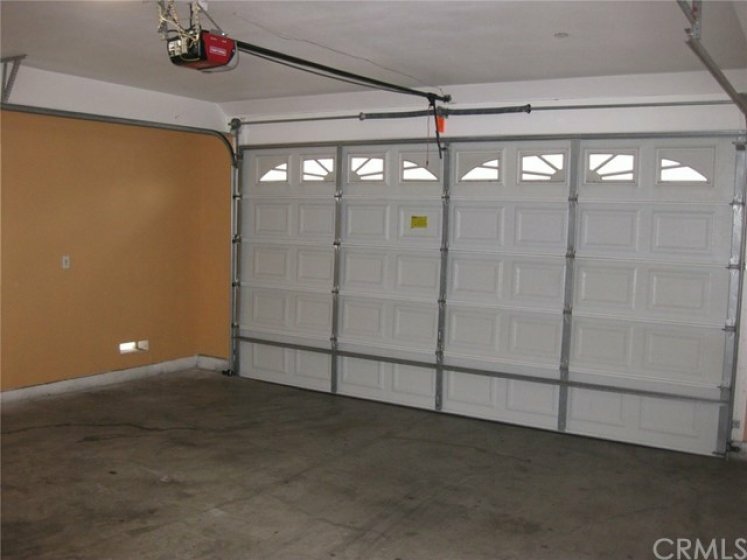 Especially LOW HOA only $89.Detached house.New garage door opener. 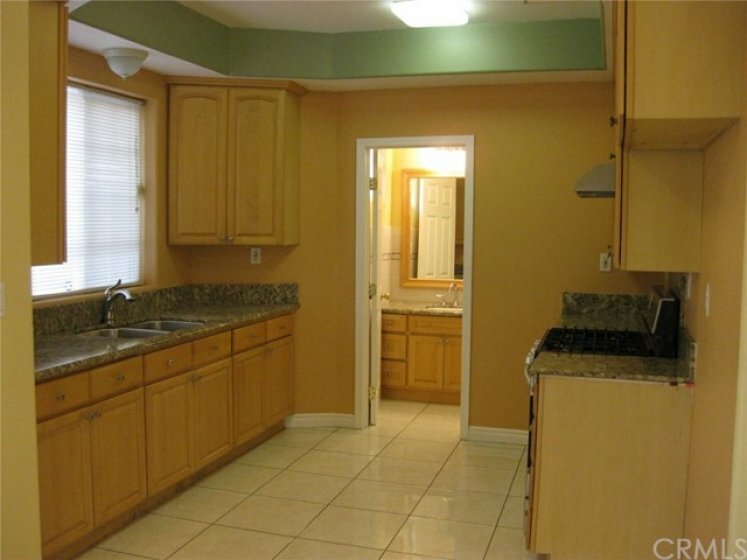 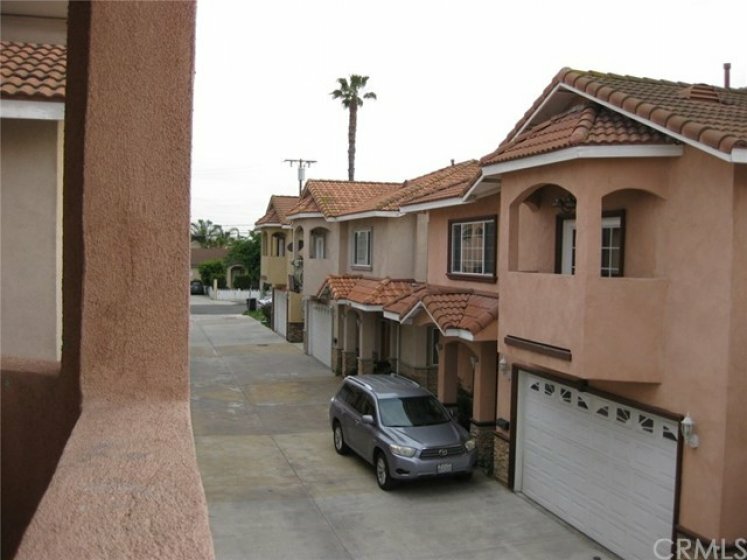 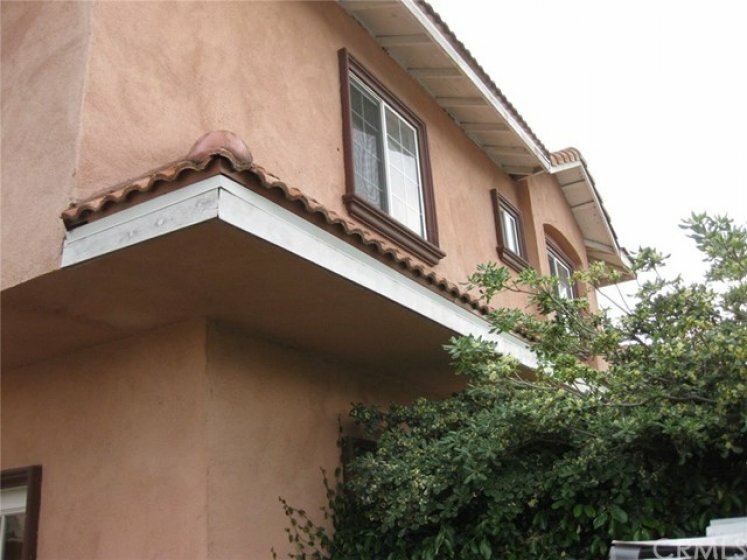 Close to shopping, super markets, restaurants,and freeways. 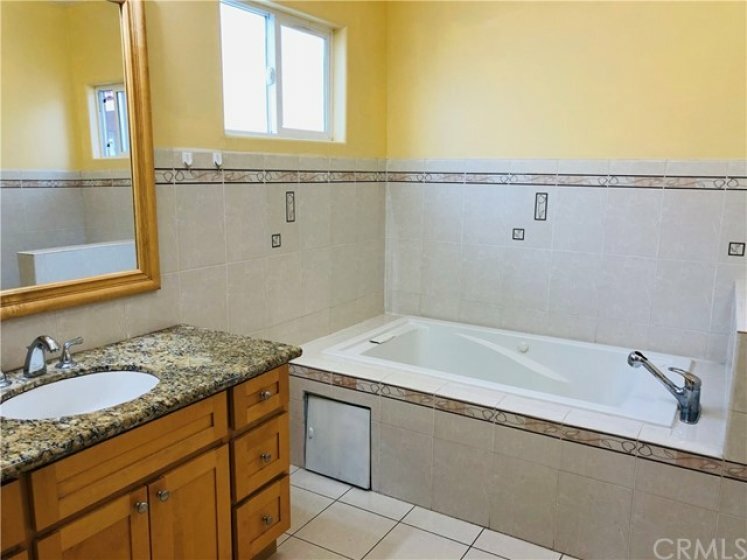 Must see to explore much much more. 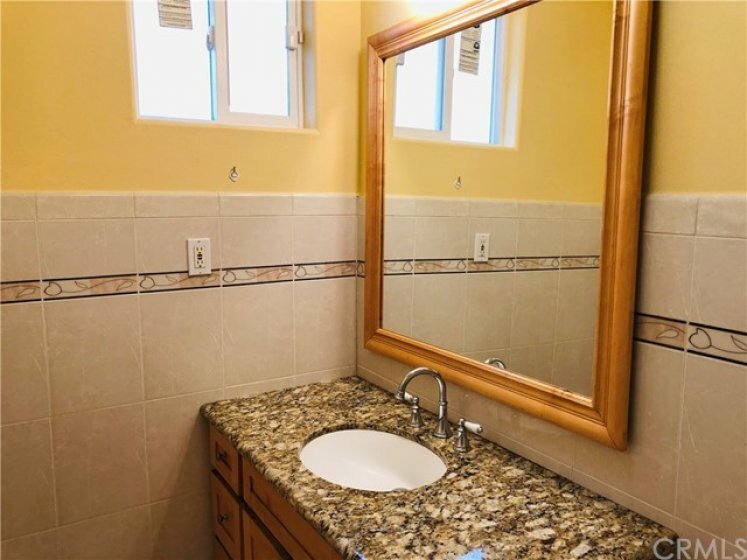 Listing provided courtesy of Nha Mai at Superior Real Estate Group.